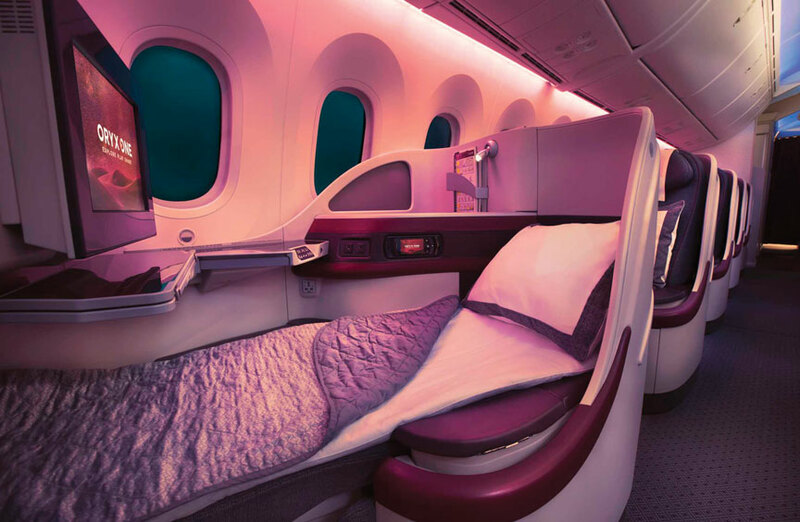 Experience the skies like never before with Qatar Airways. 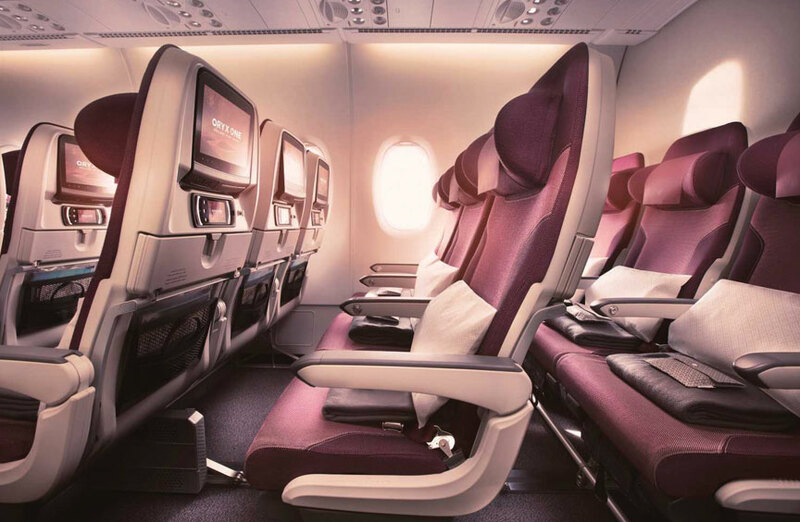 Voted 'Best Airline in the Middle East' at the 2018 Skytrax World Airline Awards, Qatar Airways combines its award-winning service, comfortable seats and up to 4,000 in-flight entertainment options onboard one of the youngest fleets in the skies. Choose from over 160 destinations worldwide including Africa, Europe, Asia, the Far East, Middle East and Americas, departing from six UK airports via Doha. 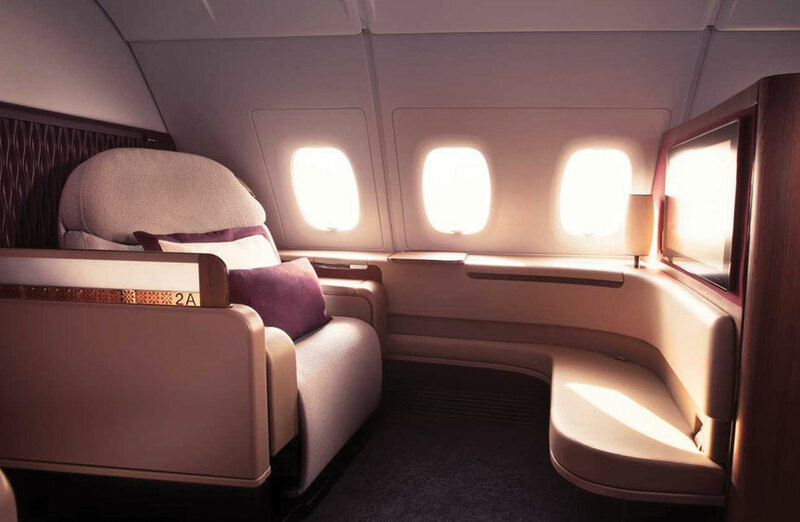 Qatar Airways provides everything you need for a truly unforgettable travel experience. Relax and unwind in economy with spacious seats and generous legroom. If you are travelling with infants and children, enjoy the flight as the crew will take extra special care of your family. Choose from 5 star quality meals and a choice of beverages and wines. Get lost in entertainment with over 4,000 options including movies, music, games and TV box sets. Be treated to an exclusive collection of the bestselling duty-free products onboard and a 30kg baggage allowance. Proud winner of the 2018 Skytrax 'World’s Best Business Class' award, enjoy ultra-comfortable seats, rich technology and features to make your business class flight both productive and enjoyable. Plug in and get connected with the laptop power outlet, USB and WiFi, plus the On Air service enables smartphone use in flight. Get some rest with fully flat beds, generous legroom and built-in massager. Switch on to the latest movies, TV, games and a personal jukebox. Feeling peckish? You choose when you want to eat with the option to dine at any time. Topped off with a generous 40kg baggage allowance and access to the Premium Lounge at London Heathrow and Doha. Enjoy an experience tailored to you in first class - with elegant decor, a sense of space and world-class service. Your private sanctuary offers complete privacy, an ultra-comfortable fully lie-flat bed with Frette linen and duvet. Dining is a pleasure in First Class with signature dishes created by world-renowned chefs accompanied by signature beverages. Transform your space into a work environment with laptop and USB plugs and onboard WiFi, or get away from it all with a box set, film or album on the innovative entertainment system. Feel refreshed with BRIC’S amenity kits and with designer sleepsuits from The White Company you'll arrive pampered and ready to go.